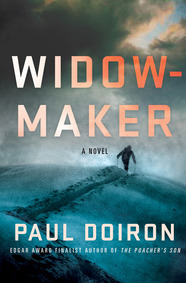 Home » LibraryReads » WIDOWMAKER hits the June 2016 LibraryReads List! WIDOWMAKER will be available from Minotaur Books and Macmillan Audio on June 14, 2016. See the complete June list at LibraryReads.org.